Below is a selection of the best resources for searching for an apartment in Gambia. Holiday Lettings: I mentioned this site on the Faroe Islands page. Surprisingly enough, they have listings for Gambia. AccessGambia.com: This site looks like it is straight out of the mid-1990s, but they do have apartment options. There you have it. 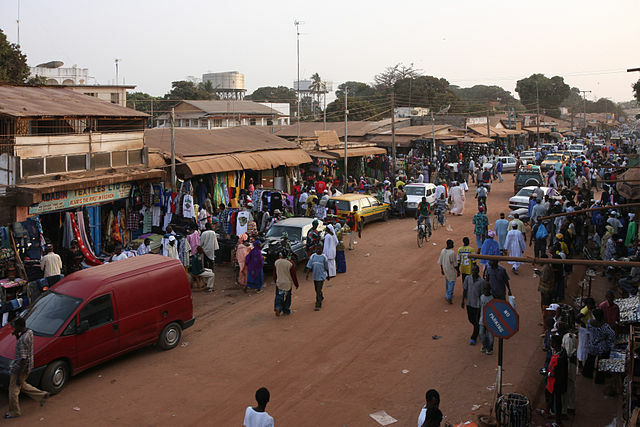 The best places for finding an apartment in Gambia. If you are interested in working in this country, be sure to check out my article on how to find a job in Gambia as a foreigner. If you are single and are looking to spice up your dating life, check out my reviews of the best dating sites in Africa. Enjoy your stay!